Scholarship Program Aids UH System Students Impacted by Hurricane Harvey The culture of philanthropy continues at the University of Houston to help students recovering from Hurricane Harvey. 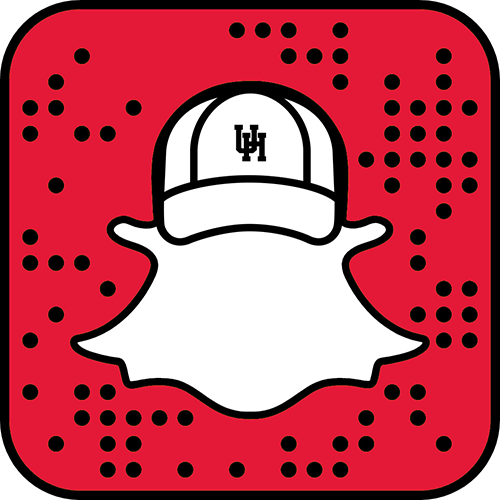 Timeline Photos Sport your red to cheer on the Houston Cougar Men’s Basketball team as they take on University of Kentucky tonight at 9 p.m. in Kansas City. You can also show your enthusiasm by making a donation to UH. City of Houston on Twitter Let's Paint the Town Red! Rebuild Texas he University of Houston System recently received a grant from the Qatar Harvey Fund and Rebuild Texas Fund to provide scholarships for students who suffered financial hardship due to Hurricane Harvey.